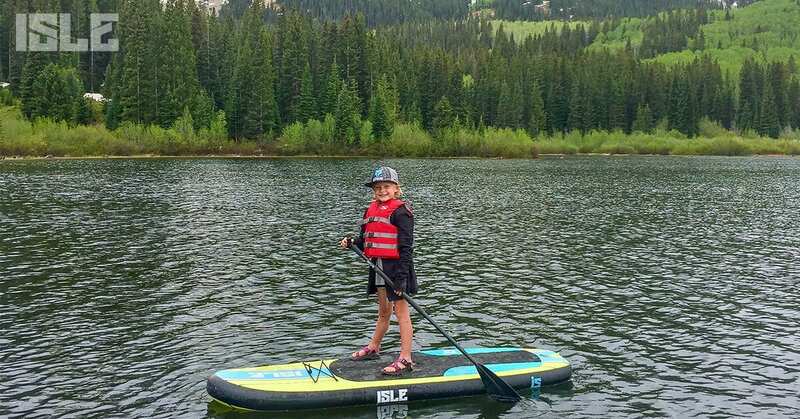 Standup paddle boarding is a fun sport that not only provides you with a great workout, it also gives you the opportunity to paddle throughout some amazing waterways. For those of you not by the coast, paddling lakes can be just as exciting (and in some cases more scenic) than paddling on the ocean or a river! Lake Tahoe is a great location whether you are a beach babe or you prefer bundling up in the winter. 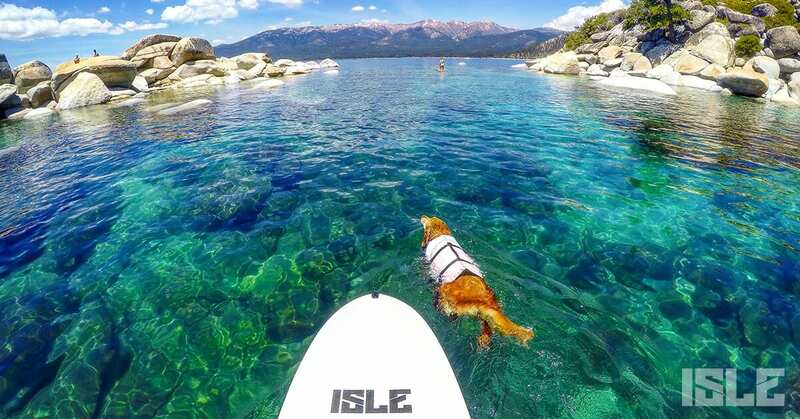 You can head to this lake located in the Sierra Nevada Mountains and paddle across the crystal clear waters. If you want to take a break from paddling during your winter trip to Lake Tahoe, it is famous for its skiing and snowboarding. But for the beach babes, if you visit in the summer you can jump into the warm 70-degree waters and lay on the countless hidden beaches and huge boulders! 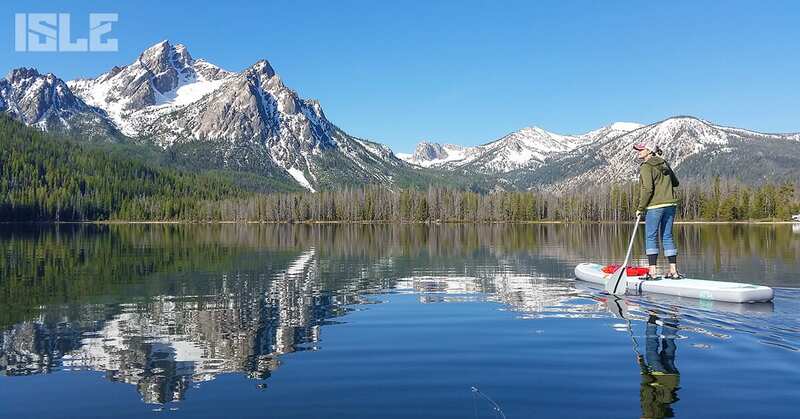 If snow-capped mountains and glassy waters win you over, then you should head to Stanley Lake. This is known as one of the most beautiful sceneries in Idaho and is located in the Sawtooth Mountains. While paddling here, be sure to relax amongst the amazing waterfalls! If you are planning on fishing on this paddle, there are tons of rainbow trout just waiting to be caught. If you are thrilled by the sights of mountains that are taller than the clouds, Jenny Lake has just that. Here, you paddle across greenish waters through huge steep stone walls backed by even larger mountains. The views are absolutely breathtaking and for those who don’t want to get wet they have scenic tours available too. As you can see from this picture you can definitely find freedom in exploring on your own. Fremont Lake can give the illusion that it is an endless lake with infinite paddle boarding opportunity, and that is because it stretches 11 miles long and a half mile wide. 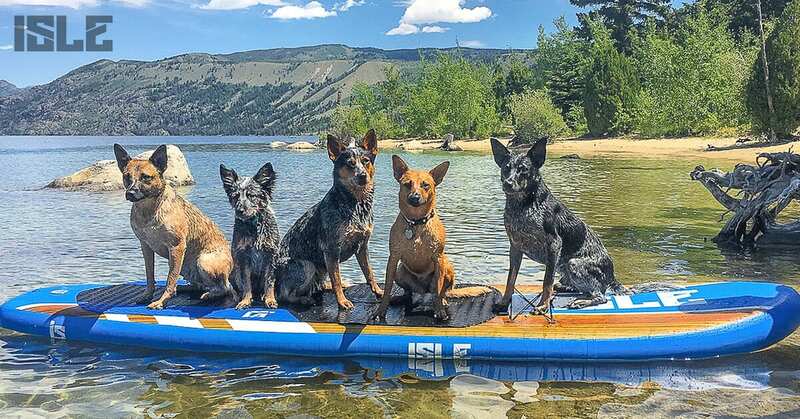 Because this lake is within the awesome Bridger-Teton forest, you will be stoked to hear that it has a coastline of undeveloped sandy beaches, perfect for a ‘day at the beach’. This place has been notorious for grizzly & black bear sightings so make sure to bring your dog (or all 5 like above). 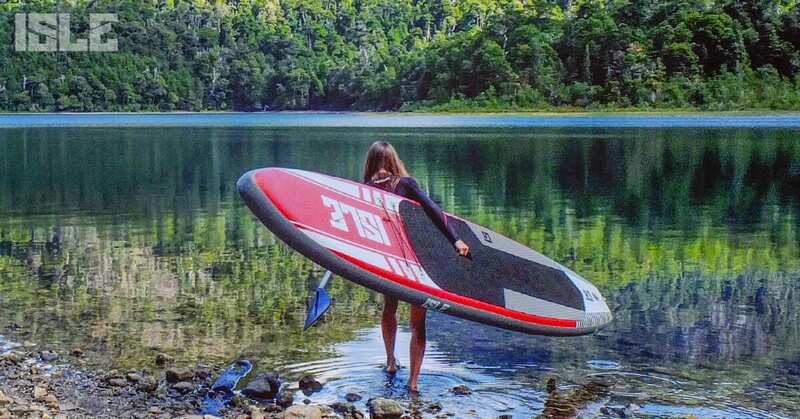 Looking for one of the best backdrops to go paddle boarding? Lost Lake takes you through gorgeous mountains of the undiscovered wilderness. Not only is this a great spot for SUPing but it also has some of the best trout fishing around. You’ll have plenty to explore with the surrounding floating islands – explore if you are dare! This place is free to enter, and all furry friends are welcome! Looking for somewhere with clear waters and an underwater world to explore? Well, you can definitely find all of that when you visit Glacier National Park. Here you can paddle across millions of colorful rocks and enjoy the dense forests and rolling mountains around you. 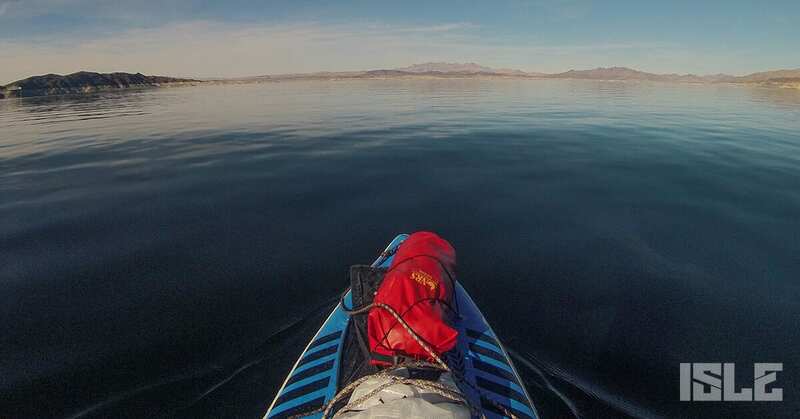 Lake Mead is an awesome place to paddle because it gives you the chance to explore the most beautiful and well known waterways in the country. If this gets you stoked, you may want to paddle to view the Hoover dam which unbelievably holds back 30 million acre feet of water! This lake also has colorful caves to paddle around, beautiful coves to discover, and access to natural hot springs if you want to take a dip in the water after paddling. 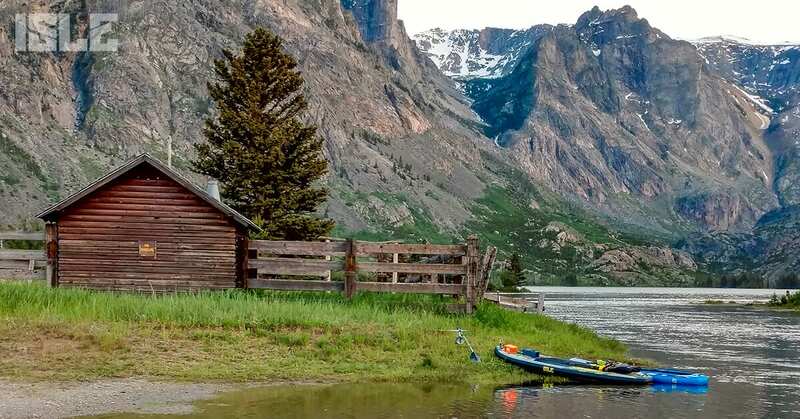 Even though it is not usually considered a SUP destination, Montana has some beautiful scenery, and in the winter the mountains will be covered in snow. Something that you may spot on this lake that you don’t get to see every day is the bulls and moose in the swim zone! Get ready to relax as you’ll be able to hear the surrounding waterfalls crash through the rocks. This place is definitely a must see if you’re in the Treasure State! 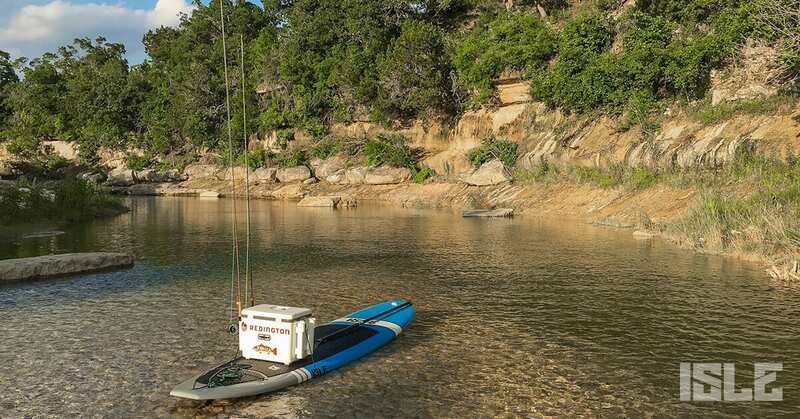 Texas is another hot spot for paddle boarding these days, and if you’re a SUP Fisherman this is the lake for you. As you can see above, Gary has a pretty sweet setup and from what we hear, this place is flooded with bass and bluegills. Boerne City Lake is very family friendly and has a picnic area, volleyball courts as well as a courtesy dock which helps with launching your SUP. Probably one of the most familiar and popular lakes is Lake Michigan. If you’re a standup paddler who has an attachment to the coast, this may be the place for you. This lake is called the “third coast” because of its sandy beaches and clear water that is always warm enough to dive in! If you’re interested in adventuring past paddling around and you dare to explore the many islands, then come roam around the sand dunes! If you’re adventurous enough to take on an international paddle trip, the first lake on our list is located in Jasper National Park, Canada. This lake will have some of the glassiest and most amazing jewel toned waters you will ever see. Unfortunately, this day above was overcast so you can’t see that aqua blue water. As you paddle around, you will have a constant view of a ring of glaciers behind green pines, so don’t forget to look up! This lake also has access to once in a lifetime hikes, so if you have an inflatable paddle board make sure to bring it for the excursion. 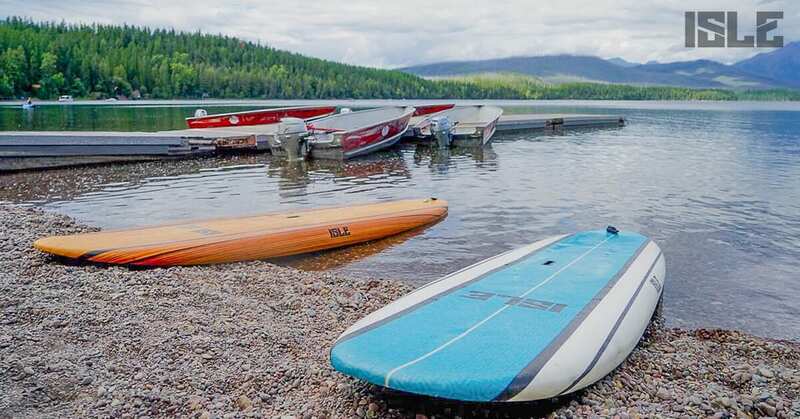 With knowledge of all of the awesome features these lakes have to offer, we hope this gives you motivation to plan an amazing paddleboard trip. 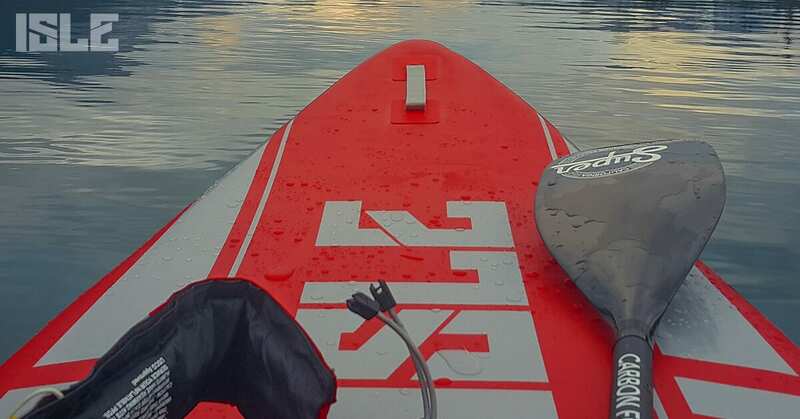 The great thing about the sport of paddle boarding is it allows you to explore miles and miles of beautiful scenery across whatever waters you may reach. 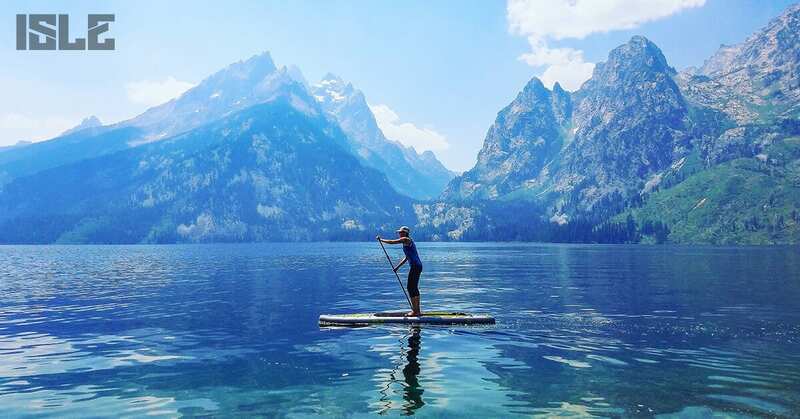 With your paddle board in hand, you can take an adventure to one of these lakes and camp for a couple nights or even hike in between paddling. Thanks for reading and Happy Paddling! Feel free to call or email us regarding any questions or guidance you need when looking for a standup paddle board or surfboard.